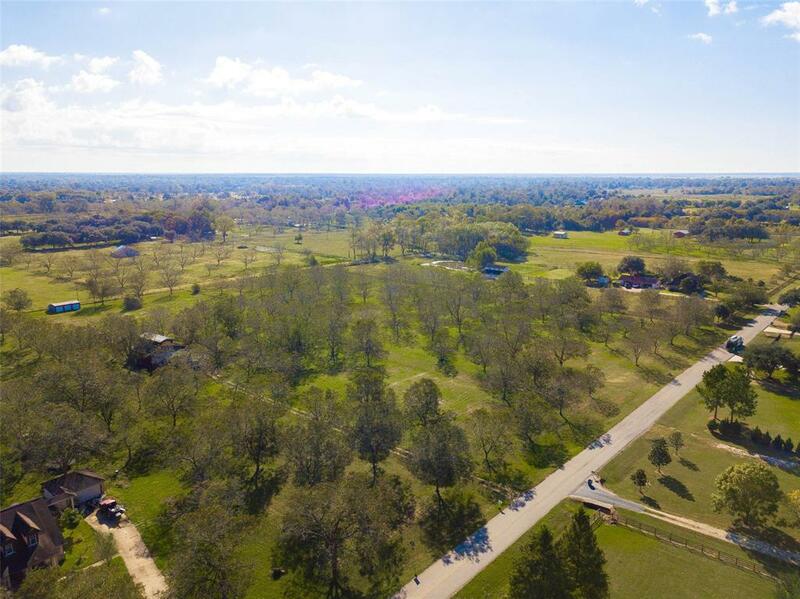 FABULOUS 4.5659 acres located in Fulshear! Investors, Builders, or Those with GOOD Business foresight -- This property is PRIME Real Estate! 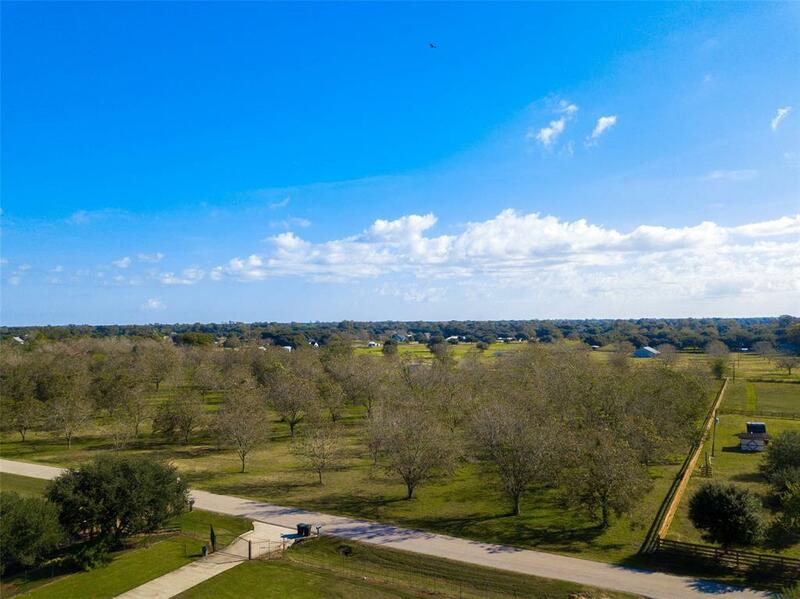 Fulshear is poised for rapid growth.No HOA dues. Great Investor Gem! 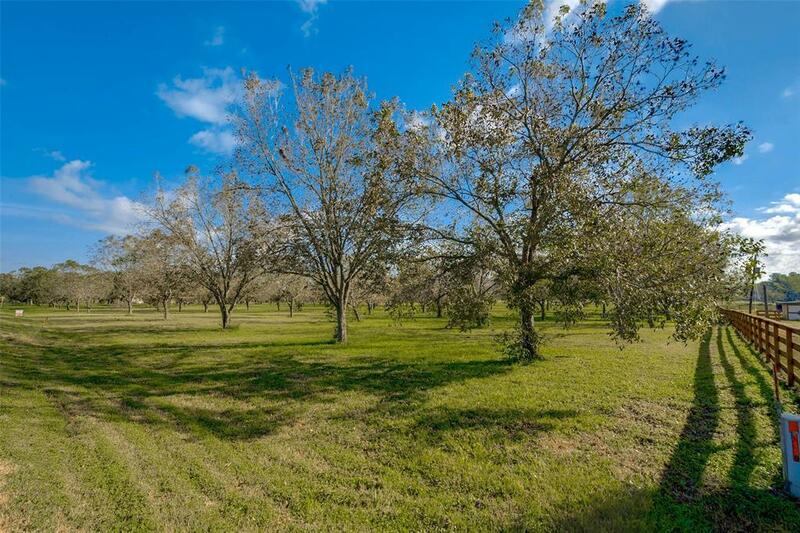 Build your dream home among the mature pecan trees scattered on the property. 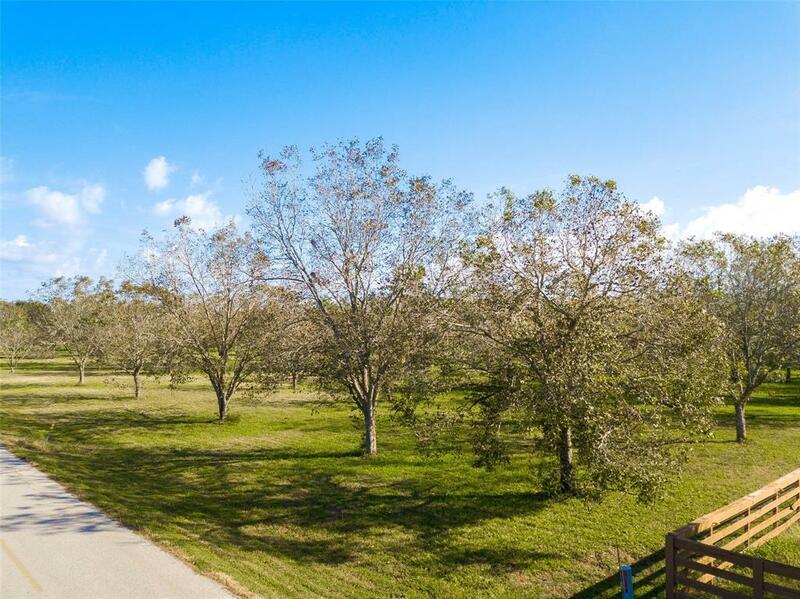 Feel like you're living in the country even though you're in one of the most popular and fastest growing areas of the state!